The iphone is currently one of the most advanced computer technologies in the market. It has been developed by apple with the iphone operating system. The development of applications continues to be the best way for enhanced functionality and use of the iphone. 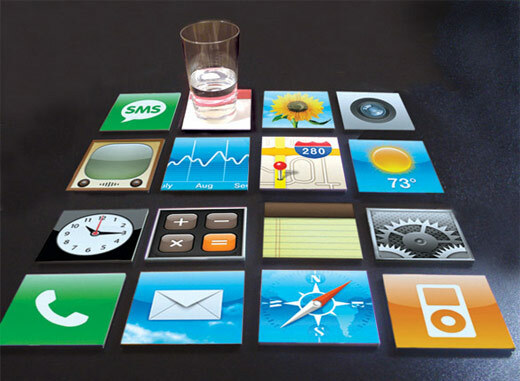 Since apple develops the hardware and the software, the apps developed take full advantage of the hardware features. These include services such as the accelerated graphics, wireless antenna and even a dual core processor. This has enabled services such as multitasking to be done. 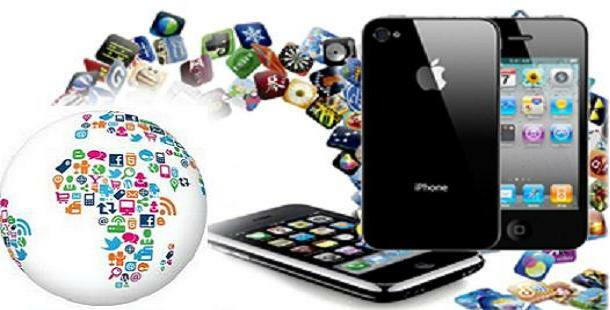 The Iphone operating system provides an excellent platform for applications development. A good foundation such as the one provided by apple is equally important for the best functionality. Apple provides the apps developers a great set of tools and utilize the hardware fully. Apps development has become relatively easy for individuals as well as organizations. With a Mac computer, Xcode and IOS software development kit (SDK), you will easily develop an Iphone operating system. Organize your day; this is an application developed to allow you to keep in touch while not at the office. It allows you to communicate to colleagues, customers as well as meetings ad agendas. It consists of calendars, mail, contacts, analytics, strategy mobile and spread sheets for analyzing numbers. Manage Projects; has a provision for document editing, file sharing, downloading documents as well as updating online files. “Meet anywhere,’’ allows the user to attend meetings remotely, take notes as well as contribute in discussions. View the business; has sub applications such as business analysis, time tracking and invoice preparation and management of customer relationships. Travel light application keeps you updated on important business information such as exchange rates, flight information and various travel resources that will be important in your journey. Great benefits have been derived from the iphone application especially with the ability to handle digital documents and the ease of communication with the staff. The availability of tools for applications development allows users to have customized applications developed to suit their business needs. This has made the Iphone an invaluable tool for business development. Development of iphone applications have been made relatively easy by apple computers due to availability of tools and kits that assist in the development process. The basic requirements for developing applications are a Mac computer, Xcode software and a software development kit. The most widespread applications for business include organize your day, Manage projects, Meet anywhere, View the business and travel light. These provide menus with critical uses such as document editing, communications and handling contacts that are important to the business.